Postmedia has signalled that significant cuts to benefits it is imposing on non-union staff are likely to show up at the bargaining table. The debt-burdened company issued a memo today announcing it will chop its employment assistance plan, top-ups on maternity and parental leave payments, and benefits for employees retiring after Aug. 31. Vacation entitlements are being slashed and everyone will be moved from a defined-benefit to a defined-contribution pension plan, with the employer’s input capped at three per cent. Phyllise Gelfand, Postmedia’s vice-president of communications, told J-Source unionized employees are not affected by the cuts although program details would come up during collective bargaining. 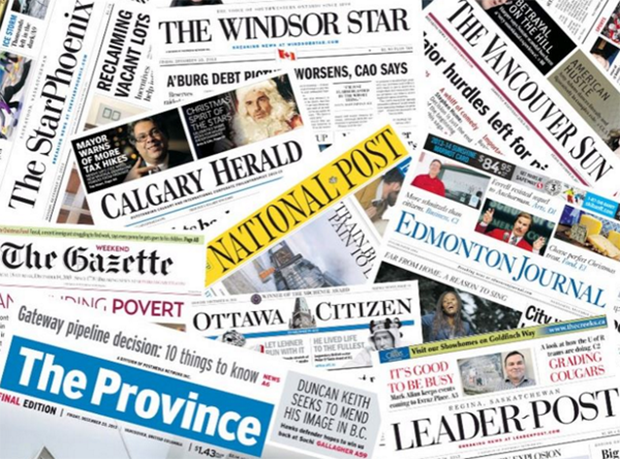 CWA Canada represents workers at four Postmedia dailies — The Ottawa Citizen, Kingston Whig-Standard, Regina Leader-Post and Windsor Star — which are either in or about to start negotiations on new collective agreements. 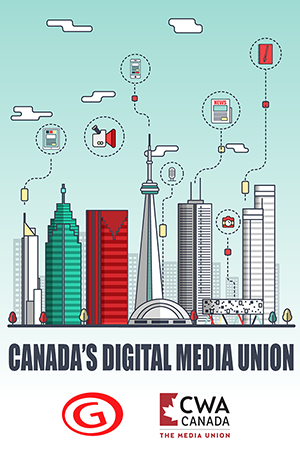 “If Postmedia tries to exact these concessions from unionized staff, they are going to have a battle on their hands,” said CWA Canada President Martin O’Hanlon. There have already been significant cuts to Postmedia newsrooms through buyouts and layoffs over the last year. 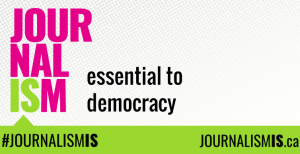 In fact, talks had already begun between Postmedia and the Ottawa Newspaper Guild in January 2016, when an announcement about four newsroom mergers and resulting staff cuts caused them to be delayed until the fall. They were postponed a second time when the company issued a dismal quarterly report in October and announced that it would be cutting staff a further 20 per cent. O’Hanlon said the latest cuts to benefits for non-union staff are unconscionable in light of the $2.3 million in bonuses five executives received in November. CWA Canada called on Postmedia CEO Paul Godfrey and the other top executives, two of whom have since left the company, to return the bonuses.